Introducing another one of my new series for 2018: monthly favourites! This is where I describe how my month went, kind of like how I did with my #ClaireNotes last year, but with more general things that you may know about! I hope you enjoy! Let me know what your favourites from February were! PS. I was my birthday in February too! SO extra special month for me! 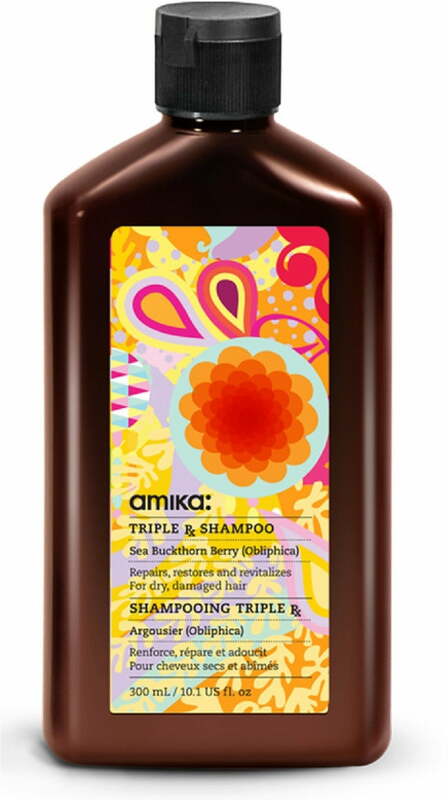 This shampoo not only made my hair stronger but it smells super duper good! Definitely has to be this top from my in-laws which I received for my birthday. Have already worn it several times since my birthday in early February! 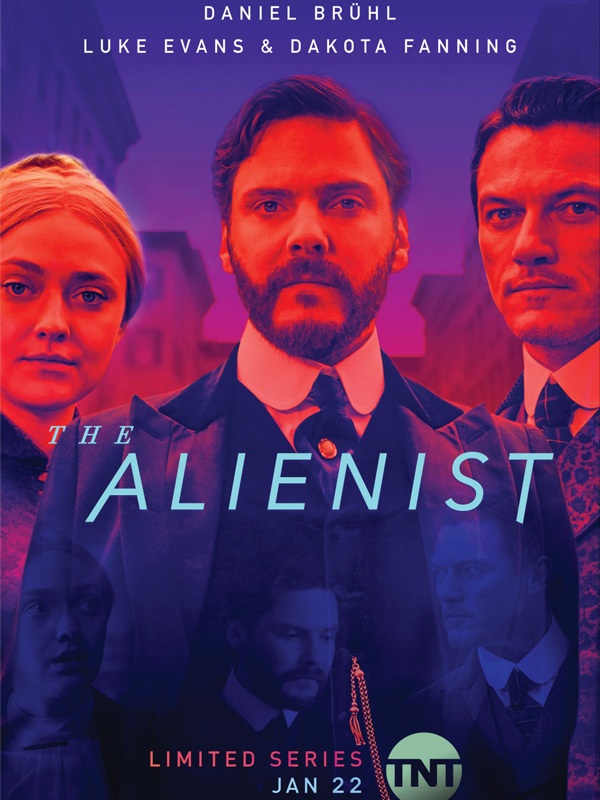 Hands down – The Alienist! Plenty of eye-candy for you ladies! 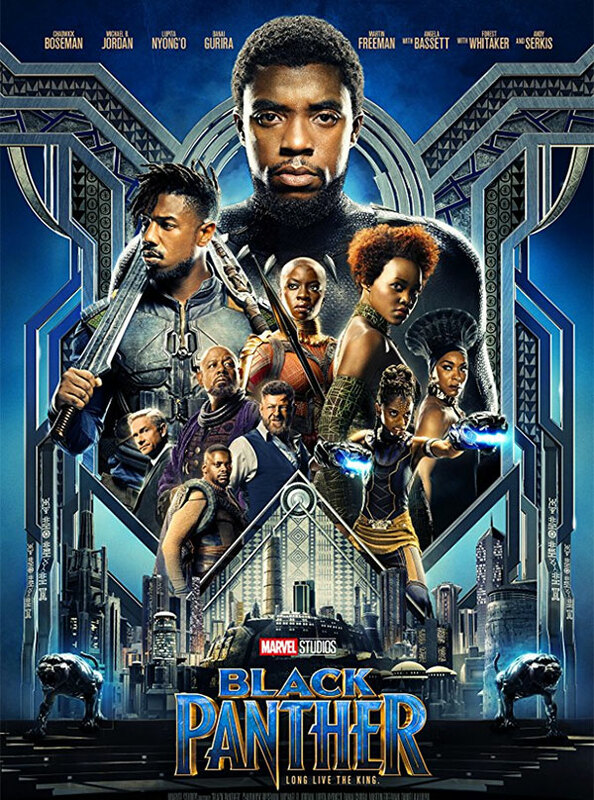 It has to be Black Panther. I had been waiting for this movie since the first appearance in Captain America: Civil War. Has eye-candy, QUEEEEEEEENS as female characters, SFX and great plot. The whole cast of Black Panther. Their chemistry in all the interviews and promos was so strong it almost made me cry every time. Malta’s winning song for the Eurovision Song Contest has me motivated and going all the time! The song is a message on mental health awareness and breaking the taboo [get it?! ], this song is the hope I needed when I wasn’t diagnosed. Another Eurovision song, this time for Finland’s representative, Saara Aalto. Name sound familiar? She was even a finalist on The X Factor UK! The song addresses that overwhelming feeling you get when you’re deep in love. The force can be all-mighty and all-powerful, and might just knock you down like the domino in the title. No, not one song, but the whole soundtrack: both the original and those produced by Kendrick Lamar. Perfect for working out! I am currently a regular avid reader of Oh! That Film Blog. My go-to for all cinematic news. 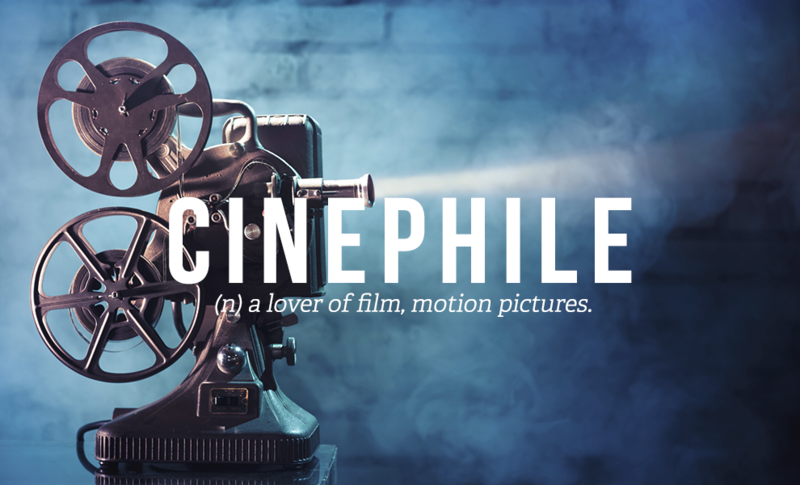 As a fellow cinephile, I recommend this blog. This piece written by Jeff Slate for NBC news has me shook because it’s what I always thought growing up written in words! Give this a read. Super interesting!